Four stocks are making big waves among investors today, as they put up strong gains on high trading volume. The gains come as a respite for two in particular, Allergan plc (NYSE:AGN) and MGM Resorts International (NYSE:MGM), which have struggled lately amid broader industry concerns. We’ll look at the news behind their gains, as well as the news pushing Noble Corp plc (NYSE:NE) and Echo Global Logistics, Inc. (NASDAQ:ECHO) higher today as well. Let’s start with Allergan plc (NYSE:AGN), the most popular stock in the world among the 730 or so elite investors that we monitor. After being halted for 45 minutes at the start of trading this morning, shares are up by more than 7% after Allergan announced that it has entered into friendly preliminary discussions to merge with pharmaceutical giant Pfizer Inc. (NYSE:PFE). 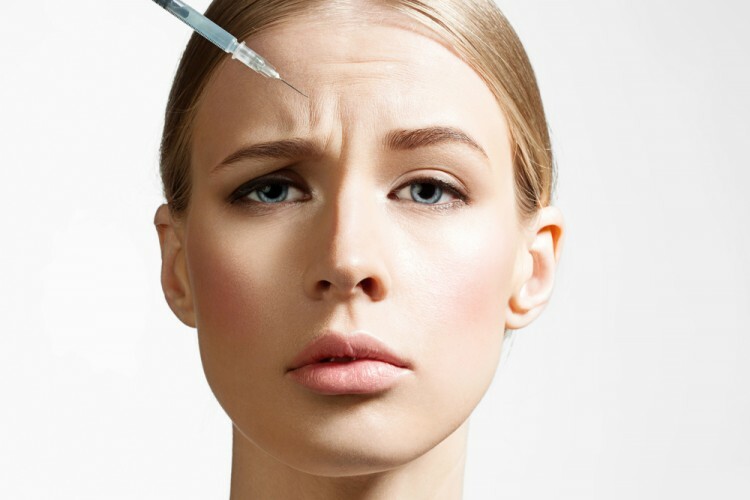 It’s believed that Pfizer Inc. (NYSE:PFE) may find such a deal attractive so as to move its tax jurisdiction from the more-heavily taxed U.S to the lightly-taxed Ireland, where botox-maker Allergan is based. Shares of Pfizer Inc. (NYSE:PFE) are down by over 2% today. If a deal were to be worked out, it would be the latest high-profile merger for the former Actavis, which completed its merger with Allergan and adopted that company’s name earlier this year. Actavis further stated that its deal to divest its generics business to Teva Pharmaceutical Industries Ltd (ADR)(NYSE:TEVA), which is not expected to be completed until 2016, would not be affected by any merger with Pfizer. 151 investors in our database held over $20.72 billion worth of Allergan plc (NYSE:AGN) shares on June 30, 17.40% of the firm’s outstanding shares. Pfizer was less popular, with 85 investors holding just 2.30% of its common stock as of June 30, worth $4.66 billion. Phill Gross and Robert Atchinson‘s Adage Capital Management holds a large stake in both healthcare stocks. MGM Resorts International (NYSE:MGM) is up by 4.87% today after the casino operator announced that it would spin off ten of its properties into a real estate investment trust (REIT), including seven properties in Las Vegas (The Mirage, Mandalay Bay, Monte Carlo, New York-New York, Luxor, Excalibur and The Park). The move comes after months of pressure from activist investor Jonathan Litt of Land and Buildings, who fought an unsuccessful proxy fight against MGM Resorts earlier this year, but continued to call on MGM to make such a restructuring move to increase shareholder value after that defeat. Spinning off properties into an REIT has been a popular move of late to maximize the value of company’s assets, with Darden Restaurants, Inc. (NYSE:DRI), Macy’s, Inc. (NYSE:M), and Sears Holdings Corporation (NASDAQ:SHLD) all undertaking such moves, which has drawn the attention of the IRS. Litt believes MGM has a net asset value of at least $30 per share, which suggests considerable remaining upside with shares trading at just $22.64 at present. 58 investors that we track agree, holding stakes in MGM Resorts as of June 30 that amassed 16.90% of its shares. MGM expects the spinoff to be completed in the first quarter of 2016 and will manage the REIT once the move is complete. We’ll cover the other two stocks that are trending upward on the following page. Dividend Aristocrats Part 16 of 52: SYSCO Corporation (SYY) Why Three Biotech Stocks Are Getting Pounded Alongside A Financial Stock Today... These Are Apex Capital Management’s Top Biotech Stock Picks The 5 Dow Stocks Billionaires Like The Most Turkish Hedge Fund Manager Okumus Is Betting On Valeant Pharmaceuticals International... Five Stocks Among Wednesday’s Top Gainers; What Sparked Their Jump?